Paul & Tim are back together in the same room. No pouting allowed. 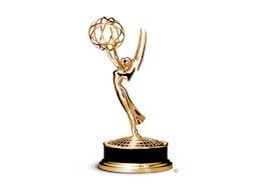 The Emmy nominations were released today, find out who will win and who should win tonight live at 8.